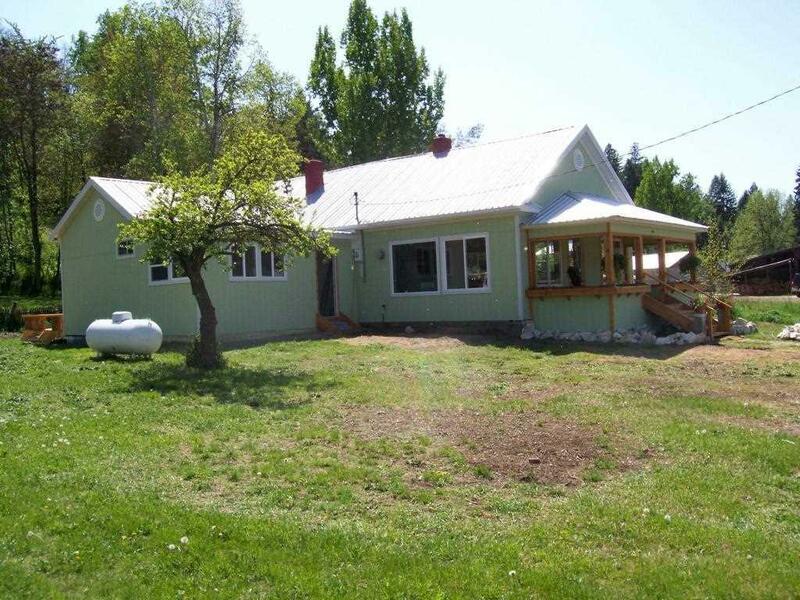 Recently remodeled home is larger than it looks, located on quiet street on edge of Northport. 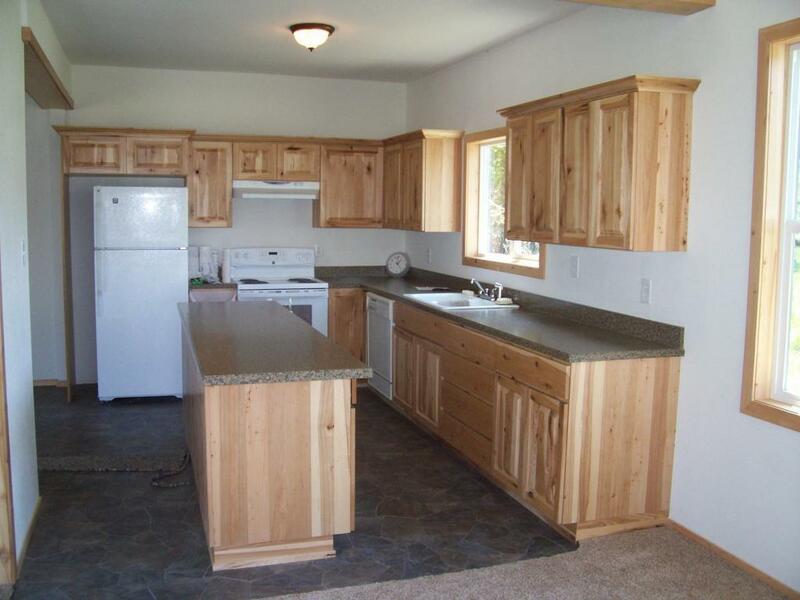 Has knotty Hickory kitchen cabinets and fenced area for your special pet. 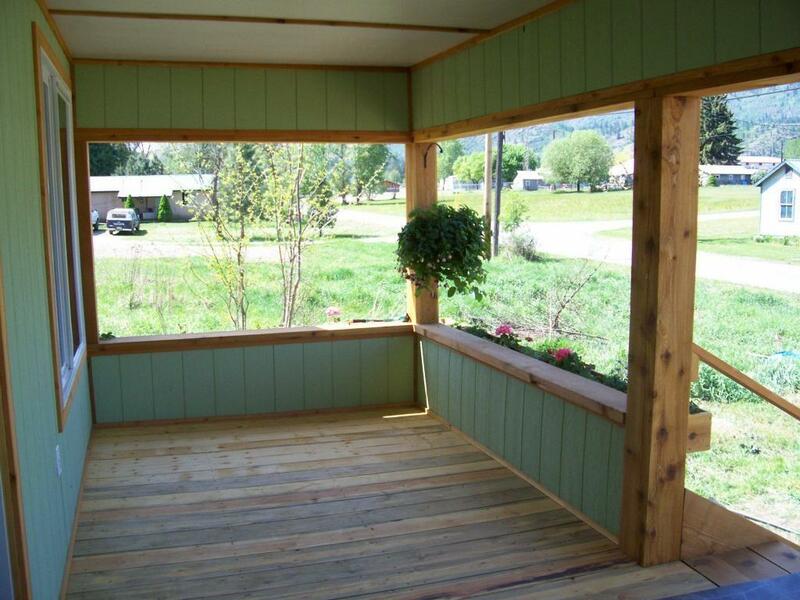 Back deck is great for BBQ's while spacious, covered front porch offers shade to enjoy summer evenings. 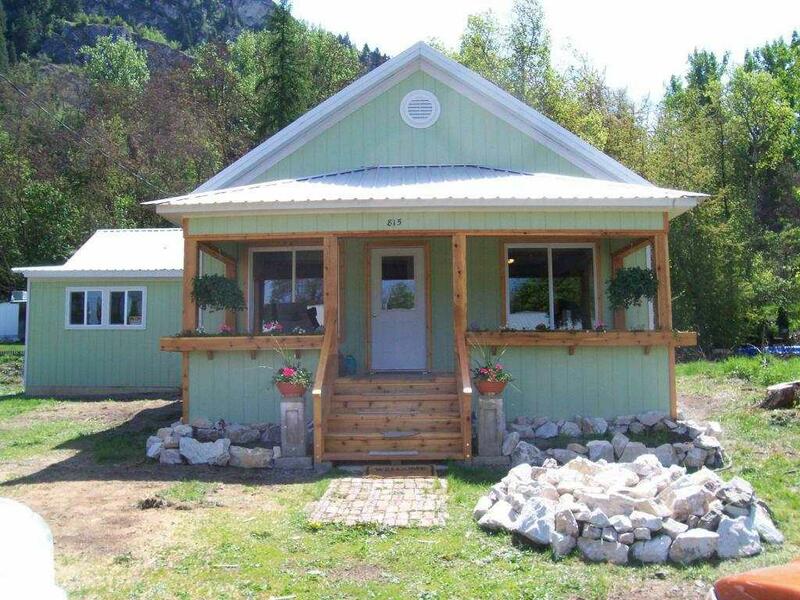 Root cellar in basement and extra large utility room with room for projects and mud room. Owner will finance will good down payment.